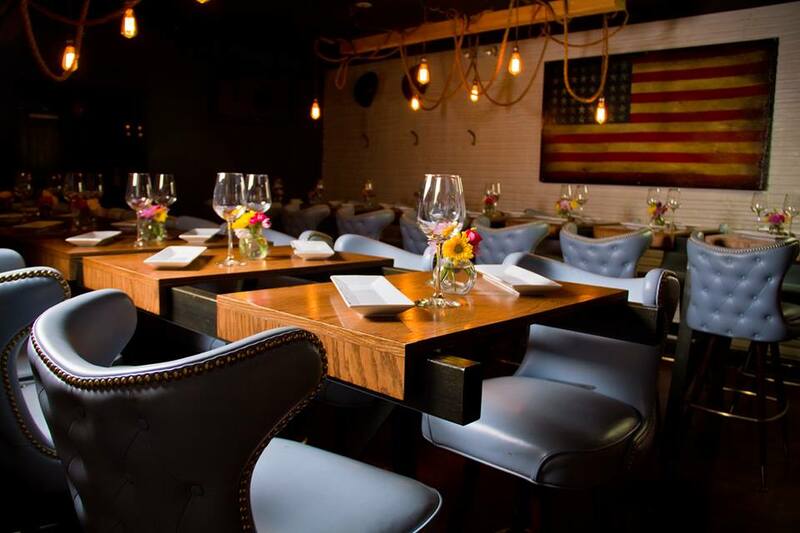 The Twisted Tail is located in South Philadelphia, the Head House Square neighborhood restaurant draws you in with its Southern-inspired good eats, live tunes, and bourbon; the true definition of a Juke Joint. 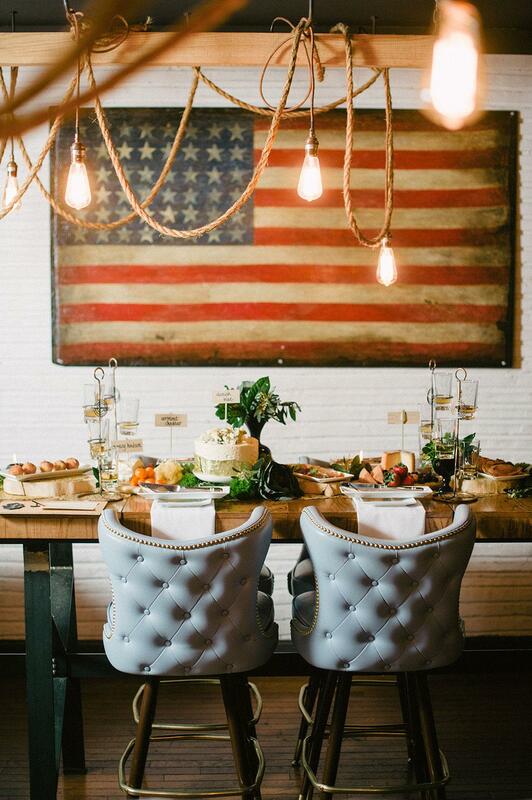 Parallel to their southern cuisine, you can find musical elements in their decor which adds to the cultured atmosphere , and their oh-so charming southern hospitality is what really sets the mood for a dining experience like no other. 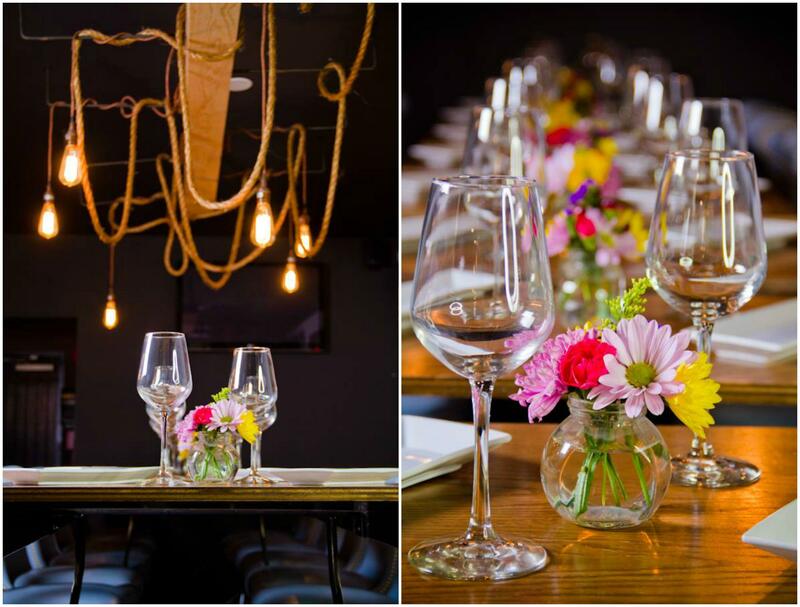 Conjointly, The Twisted Tail is the perfect location to host a wedding, bridal shower, or any wedding related event! 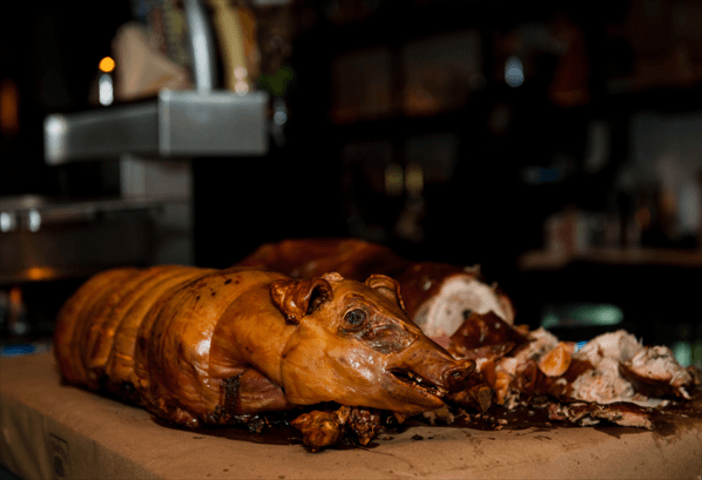 Pig roasting and whiskey tasting are simply a few comforts offered for special events, so if you’re looking for an uncommon dining experience for a free-flowing reception or possibly a whiskey tasting bridal shower, The Twisted Tail would be your go-to choice! 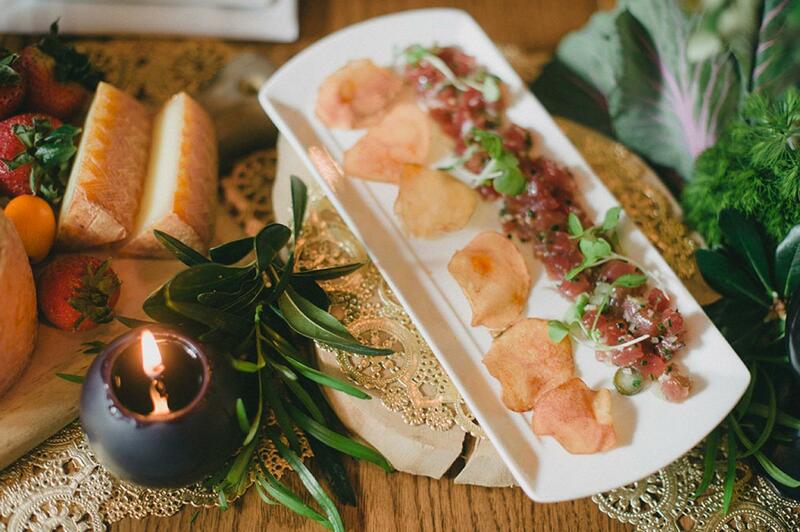 We had the pleasure of chatting with Juliet Verde, the Events Manager of Twisted Tail to give you more details about planning an event at this locale favorite! 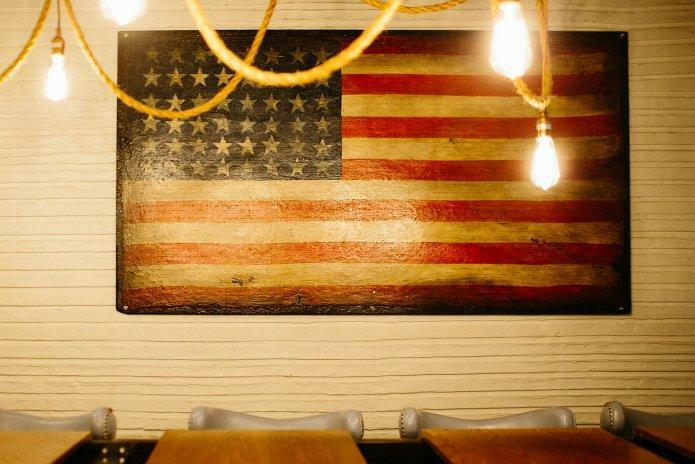 See what this locale favorite has to offer and you’ll see why we LOVE The Twisted Tail! 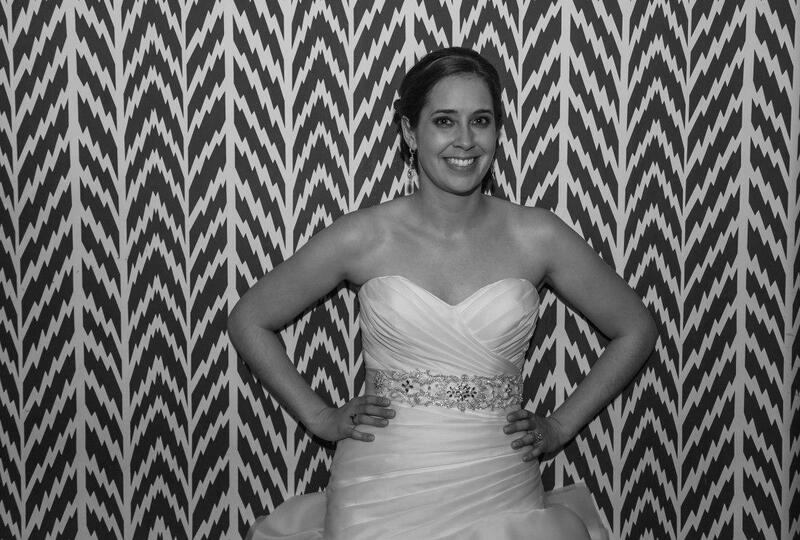 PIL: What types of brides usually book their wedding events at Twisted Tail? JV: Something brides always say about their weddings at The Twisted Tail is how much real quality time they spent with their family and friends on their Wedding Day. I attribute this to the free-flowing style events of most of the larger-scale weddings planned here. 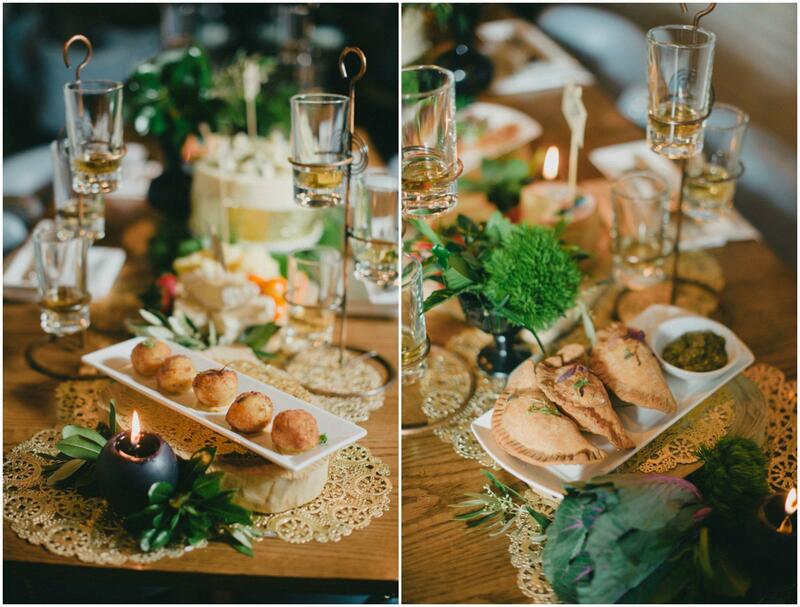 Our food is served stationary meaning the couple and guests enjoy drinks, food and music at their own pace throughout the night. 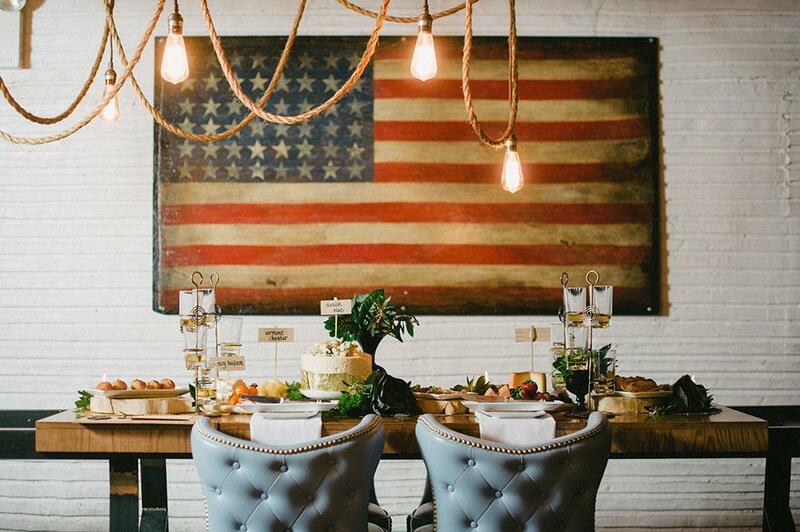 Our brides are willing to forgo more traditional elements like seating arrangements and coursed, seated dinners. 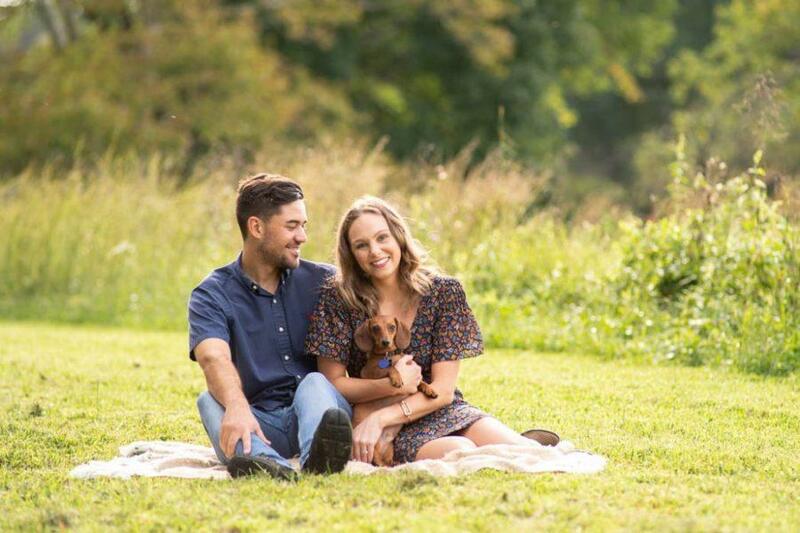 They see how opting for a more relaxed flow creates a great, lively atmosphere that is fun for the couple and guests when they are in town celebrating. 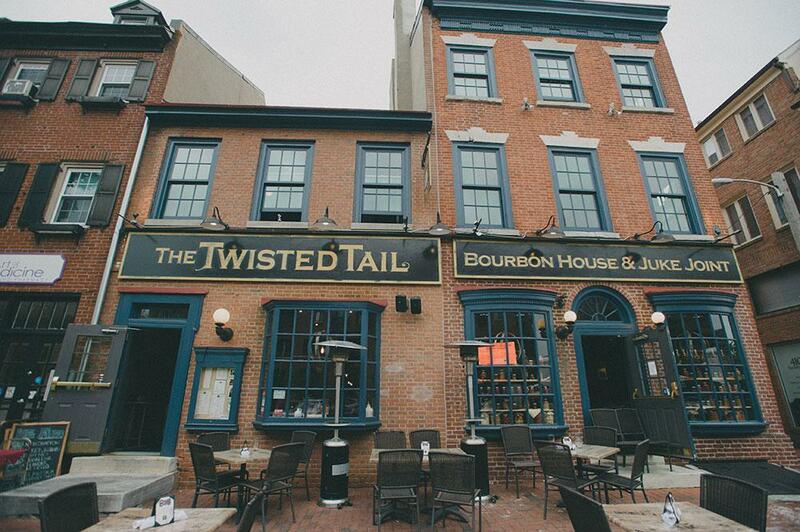 The Twisted Tail is a Juke Joint-style Music Hall and we are known for our great Bourbon, extensive draft list and Southern-inspired cooking- so our brides and their grooms love that too! PIL: What do you think makes the event space at Twisted Tail so unique? JV: The flexibility of the space and what you can do with it. There are a few distinct spaces in the restaurant. When you have both floors you can have a beautiful reception and cocktail hour downstairs and have the upstairs for dancing and merriment. There’s a full 25 seat bar on each level of the restaurant and the bars become the central locations for eating and drinking. Upstairs on the second level our Club Room is tucked away behind billowy linen curtains and is perfect place to settle in and have a drink or bite. 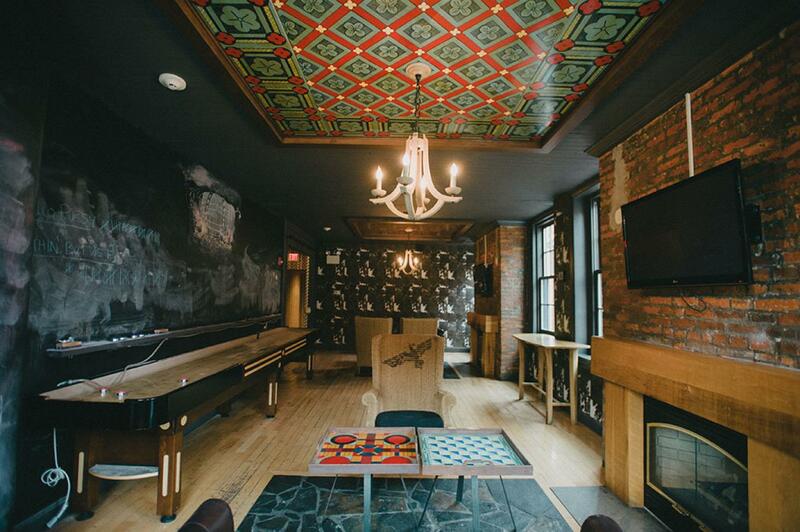 The room has a full size shuffle board and lounge-style seating around 2 fire places.There’s a really cool, eclectic vibe throughout the building. 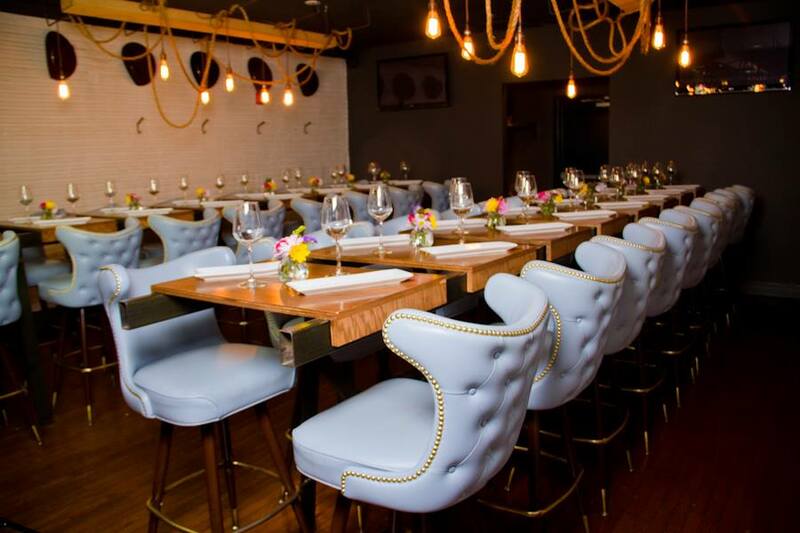 Our NYC interior design firm, Riscala Agnese, did such an amazing job outfitting the space. According to SouthWark history our building, located on 2nd between Lombard and South Street, was a tavern since it was built in 1799. Now with the new design there’s texture and elements that define each space in our 2 floor establishment. Each space feels truly special. 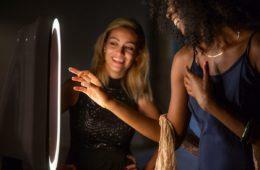 There’s also plenty of natural light throughout the space, the key to snapping beautiful pictures. We’re located right on Headhouse Square which is in such a picturesque part of town (Queen’s Village/Society Hill) and a beautiful setting for out of town guests to see the history and charm that the historic Philadelphia area has to offer. 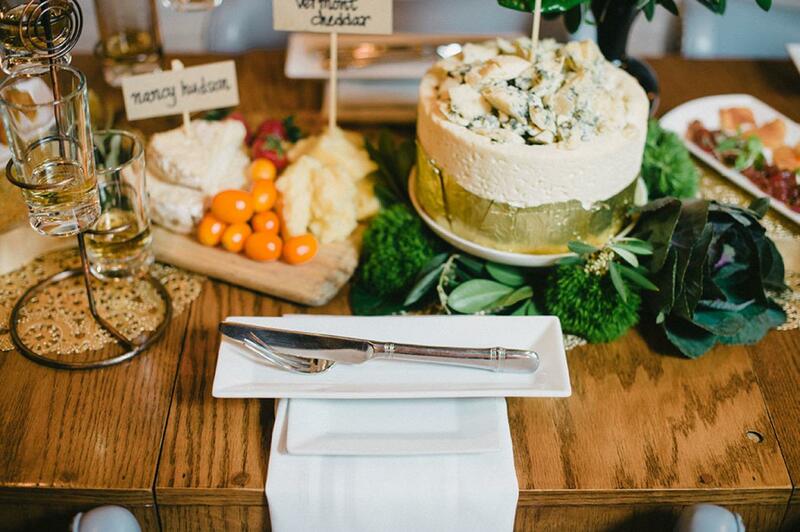 PIL: Tell us about your signature drink and food options for wedding events. JV: In general, we cook on Charcoal which brings a familiar fire of backyard cooking to many of our dishes. Our Menu features Southern-inspired plates and the kitchen is always exploring and trying new things that brings little twists to the Menu, in the best kind of way. Take our Mac N’ Cheese with Crawfish, Homemade Bacon, or Oxtail. Mac N’ Cheese is a Southern classic and by pairing it something a little different we elevate the flavor making the dish something memorable. We focus on fresh, seasonal ingredients and don’t take ourselves too seriously with little plays on classics like our Duck Nuggets. 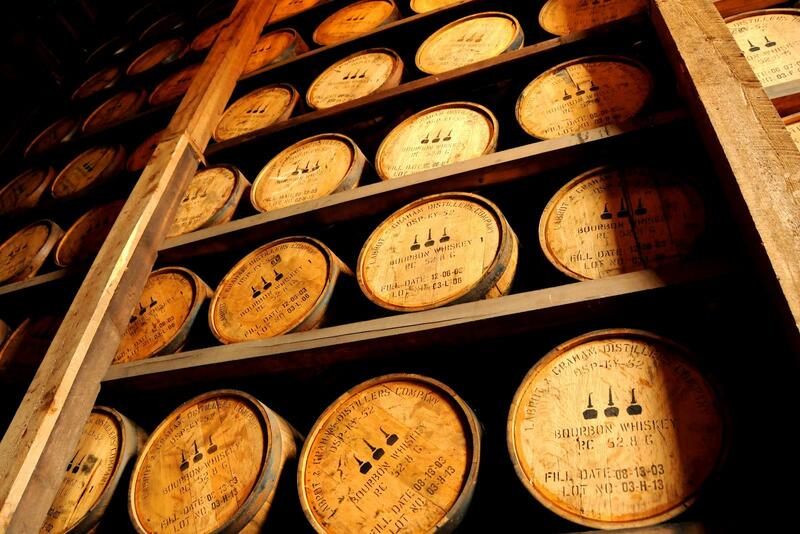 For signature drinks I have to first mention our collection of Bourbon featuring over 120 bottles. Something not everyone knows is some Bourbons are scarce because the Bourbon was aged in barrels prepared in small batches before Bourbon really came into fashion over the last 10 years or so. Our collection features some of these rare bottles and the bartenders are extremely knowledgeable about the different spirits behind the bar. Even the standard Open Bar packages popular for weddings let guests sip on a great variety of the limited edition Bourbons behind the bar. For cocktails made with Bourbon, Manhattans or Old Fashions are always in fashion plus the Bartenders are quick to suggest some more approachable Bourbon based cocktails like Mint Juleps, Lunchberg Basil Lemonade or a Honey Apple Side Car. We also infuse our own Bourbons in house like the Pecan Bourbon we are currently running behind the bar or the Aged Spiced Bourbon we had back in the colder months. And we don’t just have Bourbon- there’s something for everyone with 16 craft beers on draft, an amazing wine program plus behind our bar a perfectly shaken Martini or Gimlet is always an option. 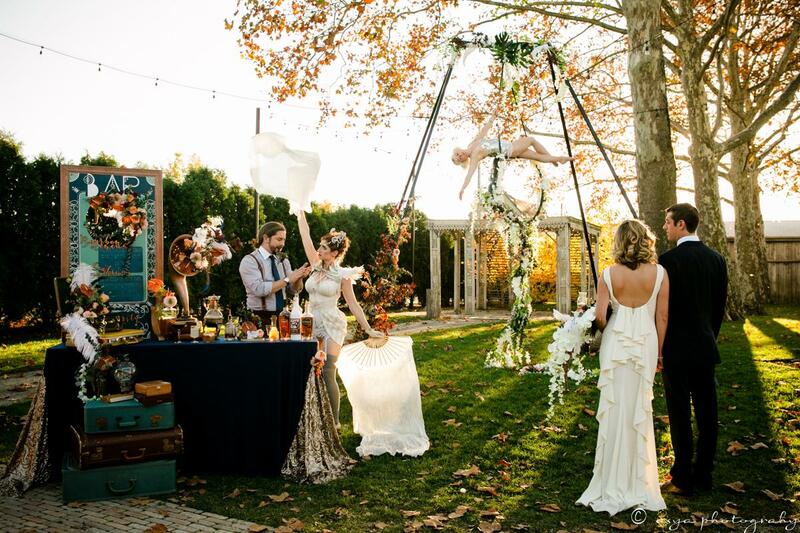 PIL: What other distinct wedding amenities does the Twisted Tail offer? JV: Planning a wedding with us is never cookie-cutter and we’re all about customization for events. 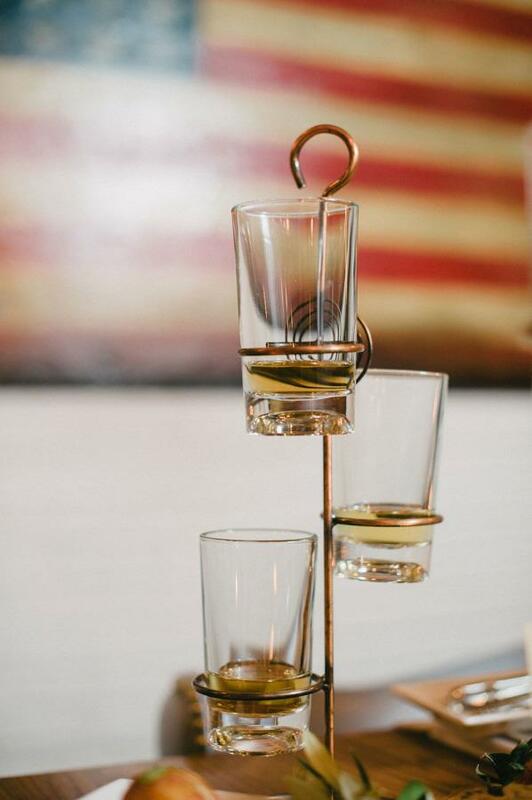 One great idea for your wedding if you’ve chosen The Twisted Tail as your venue is a signature barrel aged cocktail or Bourbon. 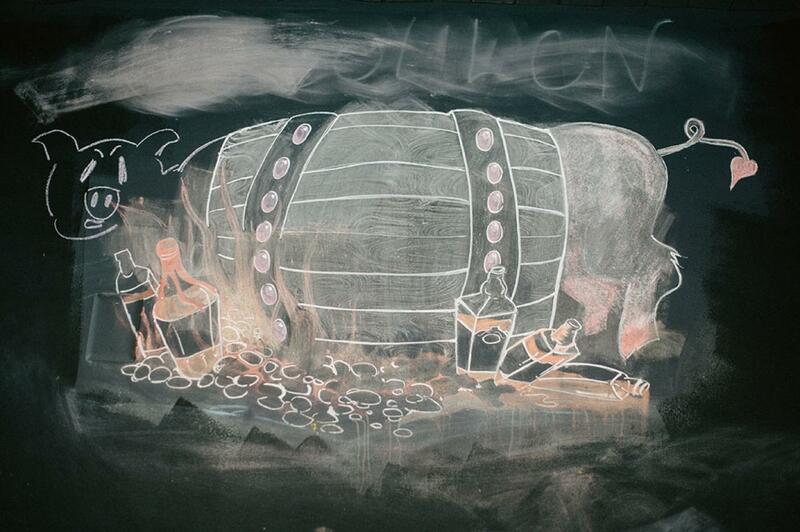 The barrel is branded with your names and wedding date for display on the bar at the wedding. The spirit, after it’s aged, is bottled and given as favors to guests or sipped on at the reception. 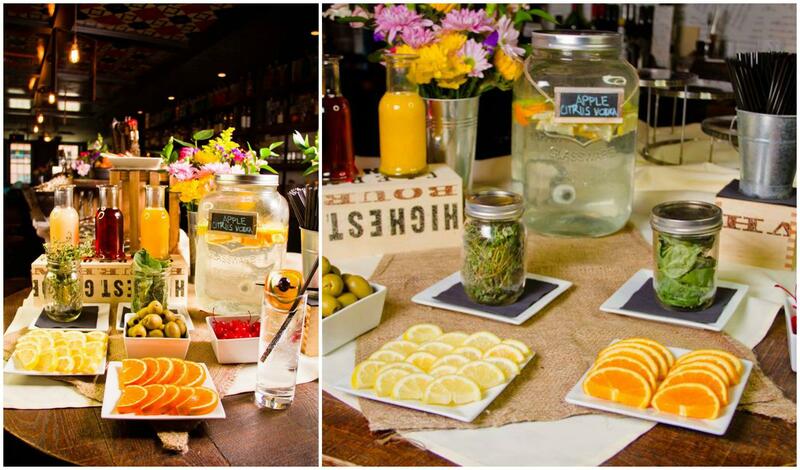 When the Wedding is over, take the barrel as a keepsake from your wedding day for display on your bar cart at home. 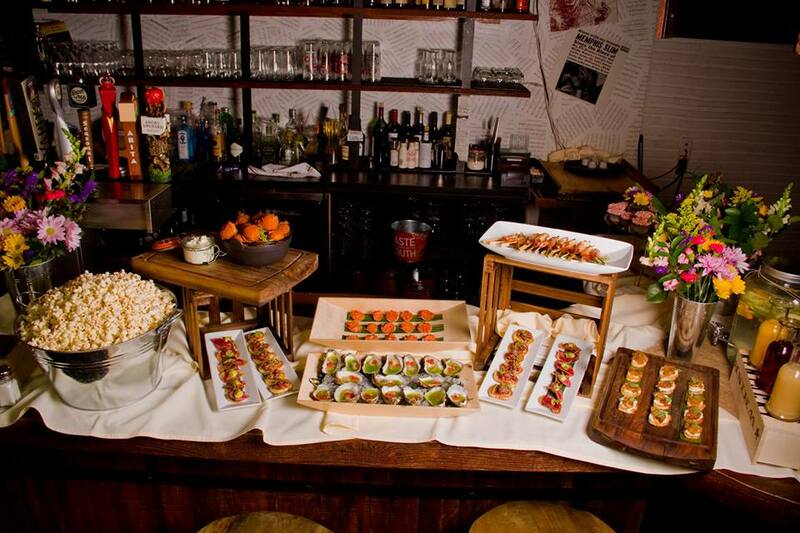 With our events there’s a lot of flexibility to design the menu and flow of the event as you see it. One Bride for her wedding did Brunch for Dinner and the kitchen served up eggs and french toast for their day. There was also the Bride who wanted all Philly fare and our Kitchen served their take on Pretzels and Cheesesteaks at the wedding in addition to a full menu. 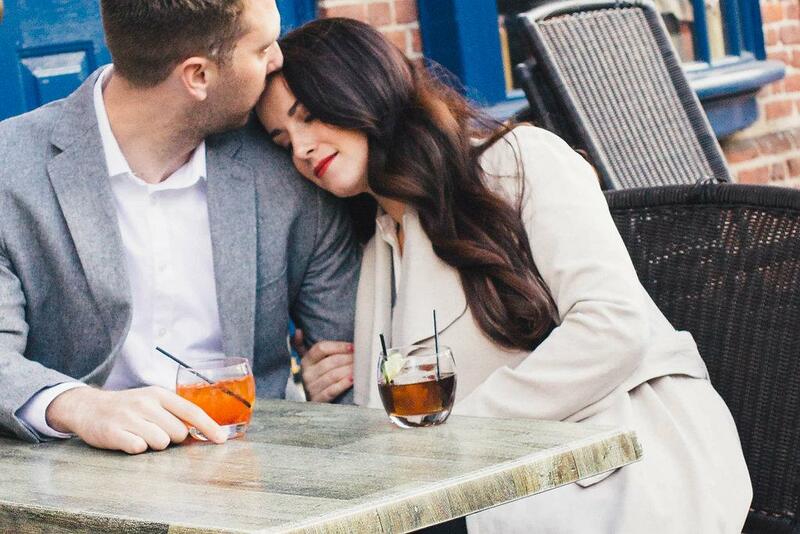 We really work with couples to plan their day as they imagined it and we have an in-house Event Planner to help with every step. 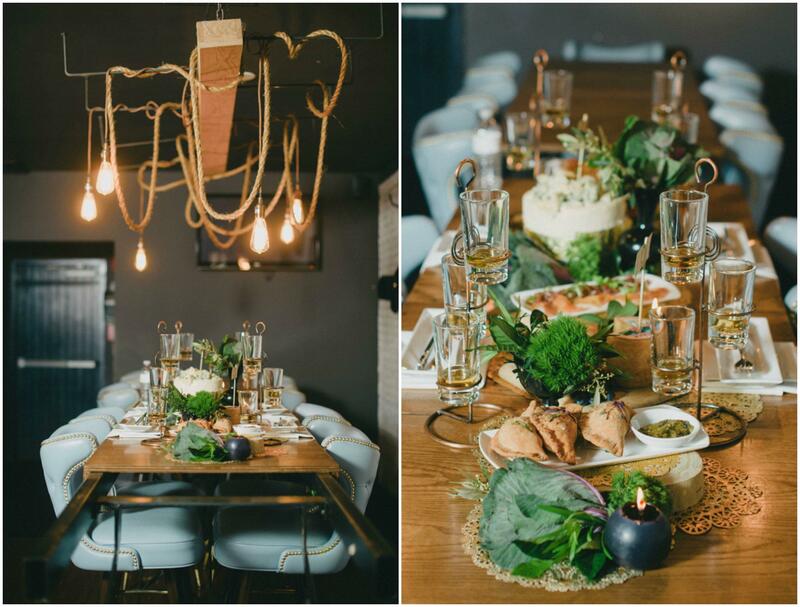 Our space can be utilized for more than just weddings, brides have chosen The Twisted Tail to host a after-parties for friends and family that lasted well into the night after their reception. We also throw a great Bachelor/Bachelorette Party. 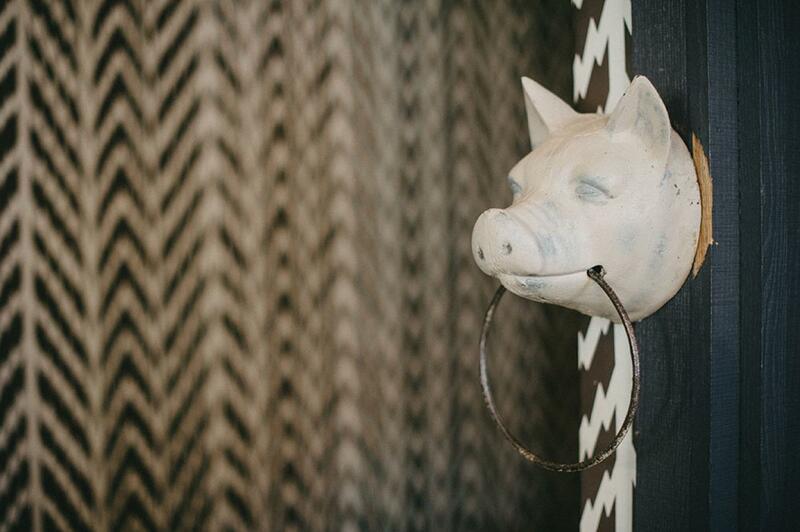 The Pig Roast Menu is a favorite for Bachelors! Our 14 Lb. Suckling Pigs are locally sourced from farms outside the City and then prepared and roasted in our kitchen for 2 days. Chefs carve the Pig table side, adding an interactive element to the presentation. The Pig is served with a helping of sides like Mac N’ Cheese, Collard Greens, BBQ Beans, Hoppin’ John and Skillet Corn Bread that is reminiscent of a good, olde fashion cookout. 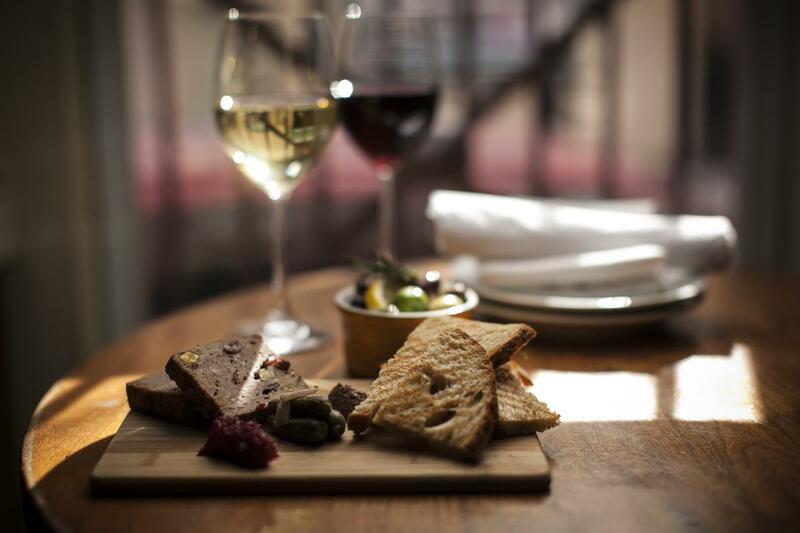 Pair this with a hosted expert Bourbon tasting and a night of live Blues, Rock N’ Roll music and you’ve got the start of a really amazing night! 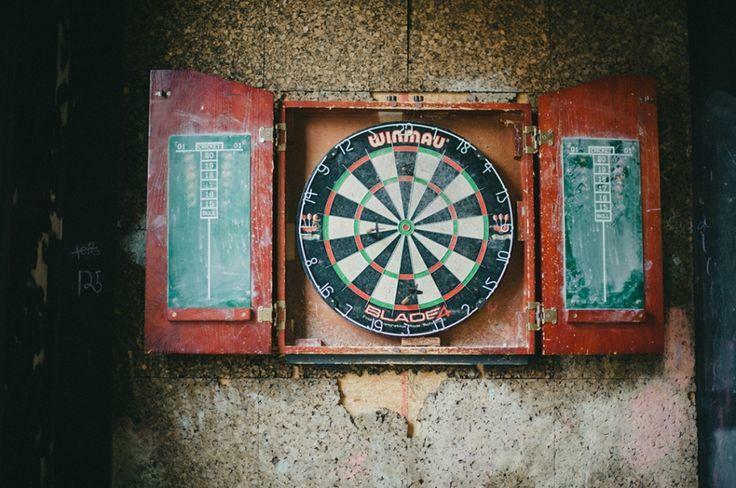 PIL: The Twisted Tail is well known for it’s live music at the Juke Joint, do you offer live entertainment as a part of the event packages, and can couples bring in their own entertainment? JV: At The Twisted Tail we have live music 6 days a week. 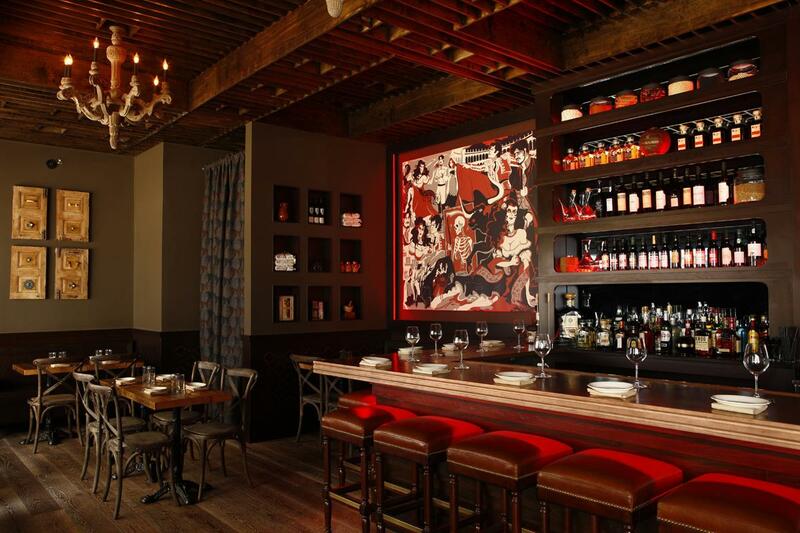 One of the Philadelphia’s best kept secrets is our music during dinner service and upstairs on the weekends. There’s never a cover and in the 3 years since we’ve opened we’ve attracted some really great Blues musicians to our stage before they won Grammy’s or were ever discovered! If your hosting a wedding on a Friday or Saturday until 9 or 10PM there’s a house band who will begin to play when your event rental is over. It makes for a great transition and guests love to stay and enjoy the music well into the night. 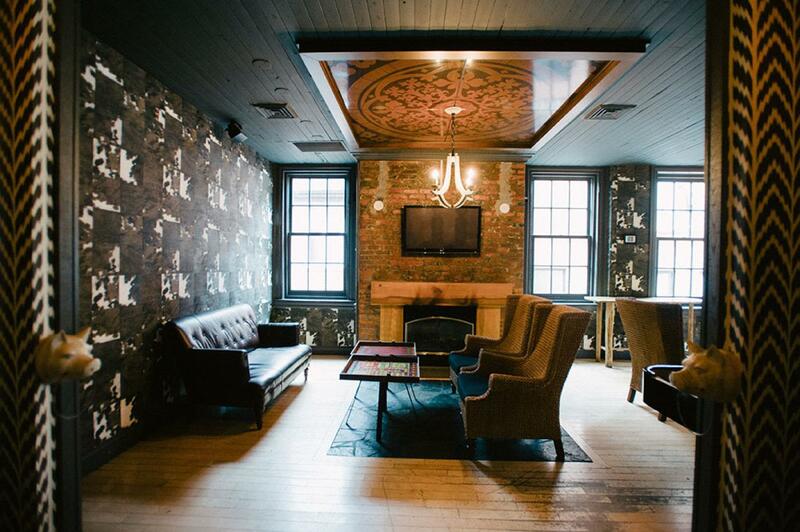 Of course you can book the upstairs for the night of your wedding. We have a stage area where a band or DJ can play, great acoustics and plenty of room for dancing. You can arrange any band or DJ to play at your event with only a small fee for equipment rental to use our sound board. Or you can work with our Event Planner and she’ll connect you with the great bands who we book to play if you’re looking for something with a Bluesy, Rock N’ Roll sound. A lot of the bands we work with will also play cross-over hits perfect for weddings like Stevie Wonder and the Beatles or Emcee. It’s not included, but since we’re a Juke Joint-style restaurant we, and many of our Brides, love having live music at their event. 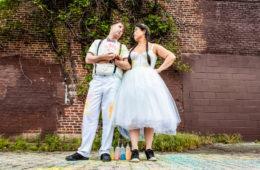 PIL: What uncommon ways have couples utilized the event space? JV: We have hosted ceremonies here! Couples think the upstairs stage area is the perfect space to stand in front of your closest family and friends to say a few words or exchange vows before transitioning into a toast, dinner and the reception. We do not have space for a traditional ceremony with an aisle and seats but we’re excited to work with couples + use the space how they see it for their day and it can work out just perfectly. 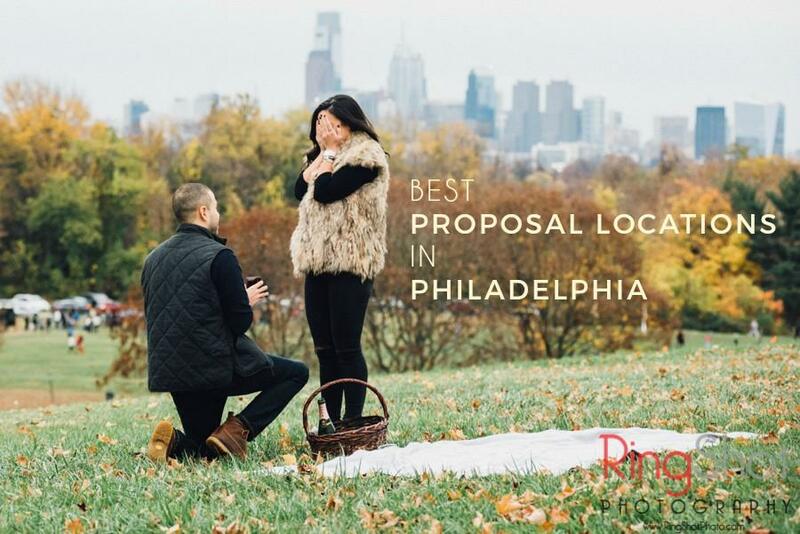 We can also coordinate an outdoor ceremony at Headhouse Square, you can utilize the space to have a traditional aisle and seating for up to 250 guests! 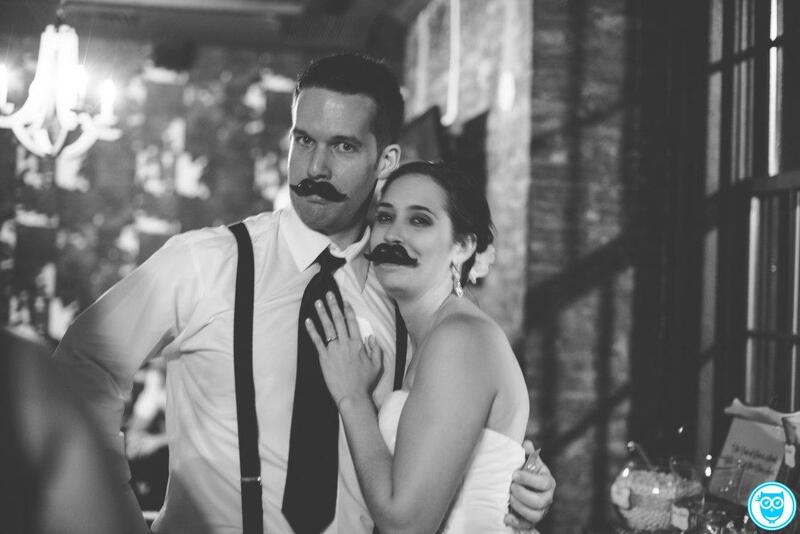 PIL: What exciting things can couples look forward to even after booking their wedding events at the Twisted Tail? JV: You can work with in-house Floral Designer. She does all the flowers on the table and she can help you choose flowers that will complement the space or your wedding colors if you have them. Our personal aesthetic is simple, beautiful arrangements in bud vases on the tables and bars. We think the space speaks for itself so after you’ve booked your wedding here there may not be too much to plan for decorations and center pieces! – depending on your individual style of course.